Why the Google co-founders want to form the parent company: Alphabet? 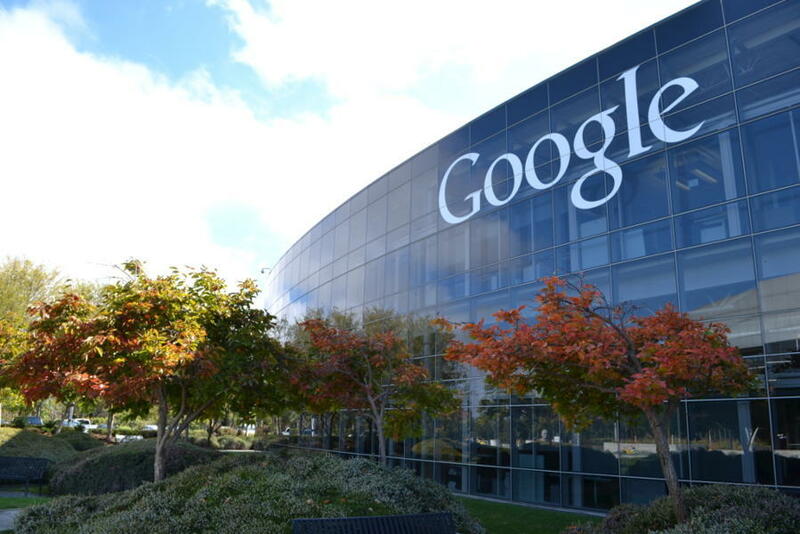 Home PC Why the Google co-founders want to form the parent company: Alphabet? 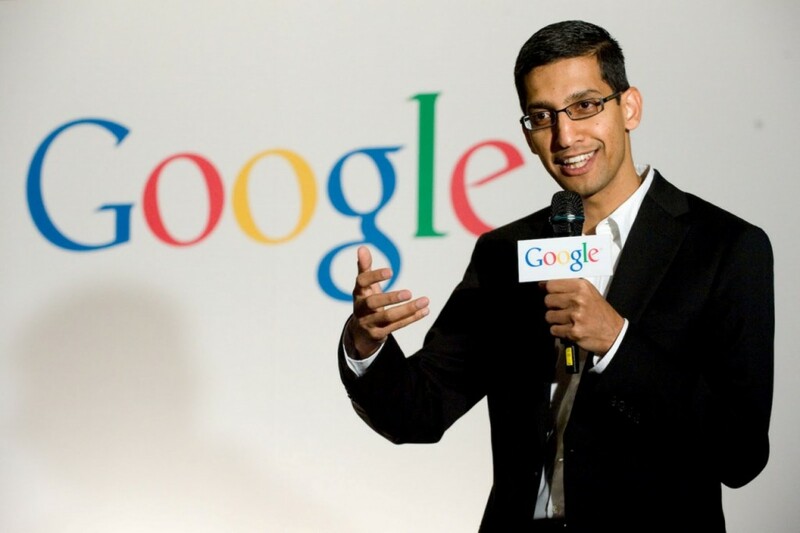 The news went viral when Sundar Pichai, 43, was declared as the CEO of Google just recently by Larry Page. This happened all thanks to the decision of Larry Page, to form a new parent company named “Alphabet”, with him as the CEO and Sergey Brin as its President. Google will be a shorter/slimmer version of Alphabet, mainly responsible for YouTube, AdSense, maps, search-engine, Android and similar tech-innovations. The idea of ‘Alphabet’ has been mainly initiated to oversee all the operations of the rapidly expanding tech-giant Google. Managing different departments and areas is rather more difficult and hence, restructuring Google was a necessary move by Larry Page to ensure things do not get messed up in the end. 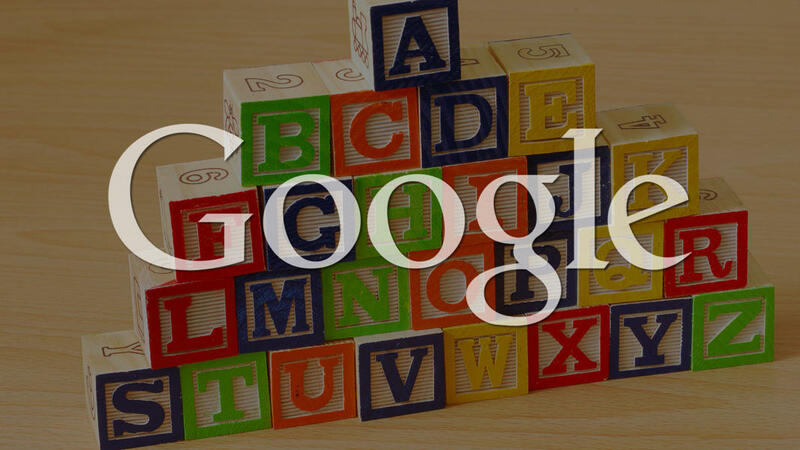 “Alphabet is mostly a collection of companies. Our model is to have a strong CEO who runs each business, with Sergey and me in service to them as needed”, Page further added. “Nothing is true. Everything is permitted”. If you have played Assassin’s Creed, then you know the meaning of those words. Perhaps, Page is trying to do the same thing over here. Making the various divisions under Google independent, provides them with adequate amount of freedom to extend their scope…. thus enabling the generation of more ideas and strategies. Next articleSamsung Galaxy Note 5 Released: Amazing features, Pre-order dates!